Discover how the RBC Heritage Presented by Boeing has the greenest course in the game. Palmetto Electric Cooperative and Santee Cooper are the driving force behind delivering sustainably sourced Green Power to our state's only PGA TOUR golf tournament. More than 10 years ago, RBC Heritage made a commitment to power every putt with energy made from clean, renewable resources right here in South Carolina. Experience an environmentally friendly game full of all-star players, Lowcountry charm and a green heritage you can be proud to uphold. 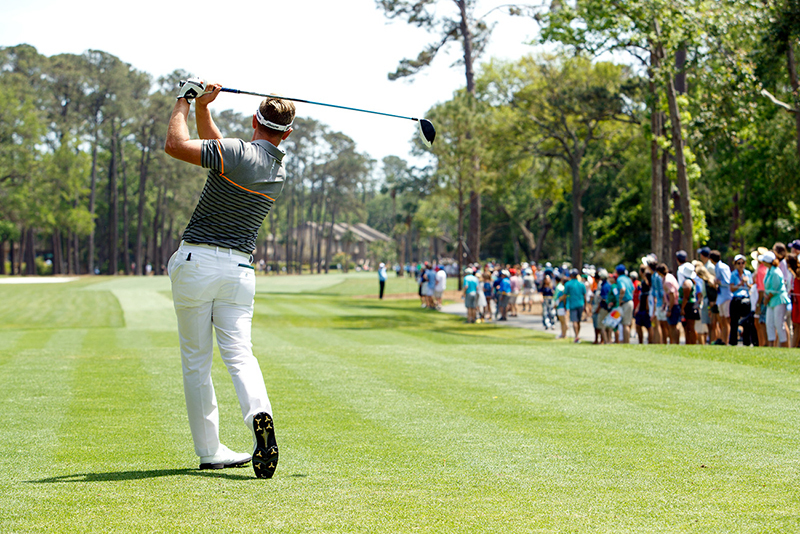 Don't wait — sign up to win two Clubhouse Badges to the 51st RBC Heritage! Want to guarantee your spot on the green? Buy your tickets now! Green goes far beyond the fairways in South Carolina — it can power more than you ever thought possible. See, Green Power is electricity generated by renewable resources like solar, wind and methane gas in selected landfills. Customers of Santee Cooper, Palmetto Electric and the state's other electric cooperatives have a chance to support renewable power growth by voluntarily purchasing Green Power through their monthly electric bills or for their events, like RBC Heritage. Proceeds from Green Power are then reinvested into additional renewable energy sources. And because these resources are replenished naturally, Green Power helps protect our beautiful state. Interested in having your event run on Green Power, or want to learn more about Santee Cooper's commitment to renewable energy in South Carolina? Green Power is Green-e Energy certified and meets the environmental and consumer-protection standards set forth by the nonprofit Center for Resource Solutions. Each year, more than 100,000 spectators arrive on Hilton Head Island from across the world to catch a glimpse of some of the biggest, brightest stars in the sport. In fact, the RBC Heritage drives an estimated $96 million to our state every year! 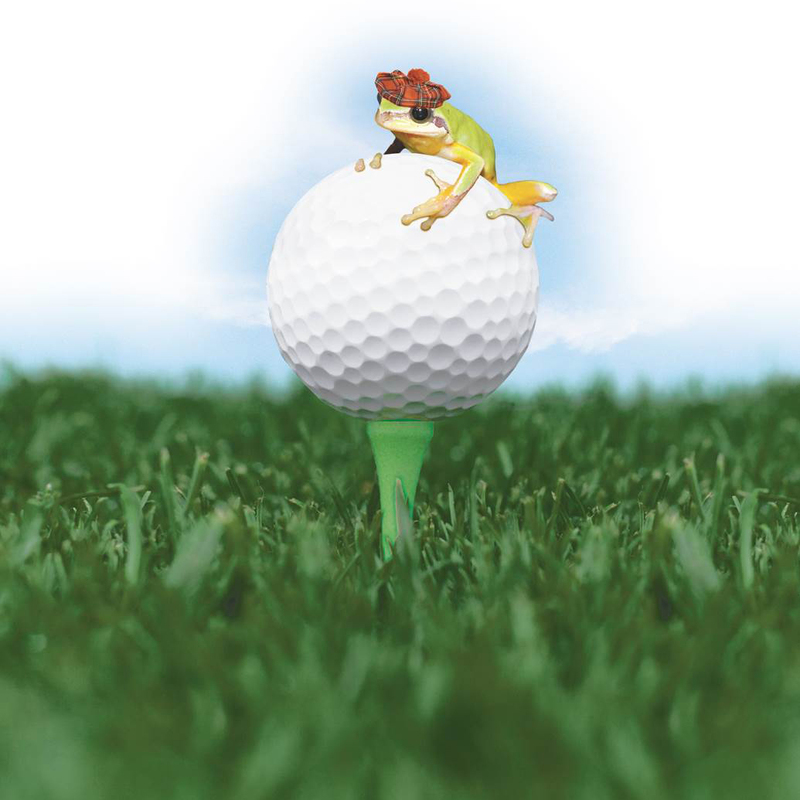 And now, the traditions of the RBC Heritage include social and environmental responsibility thanks in part to its partnership with Santee Cooper and Palmetto Electric Cooperative. Discover more about the history of the tournament, and get your tickets today!